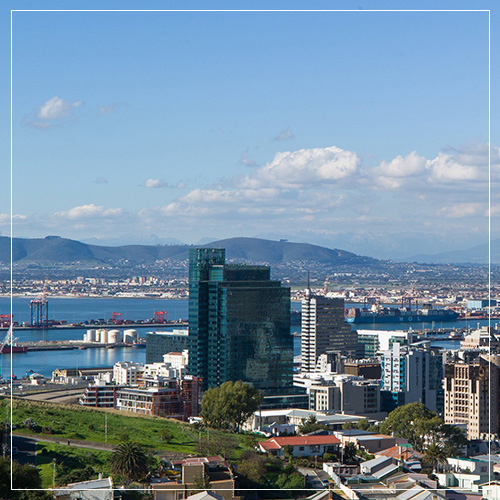 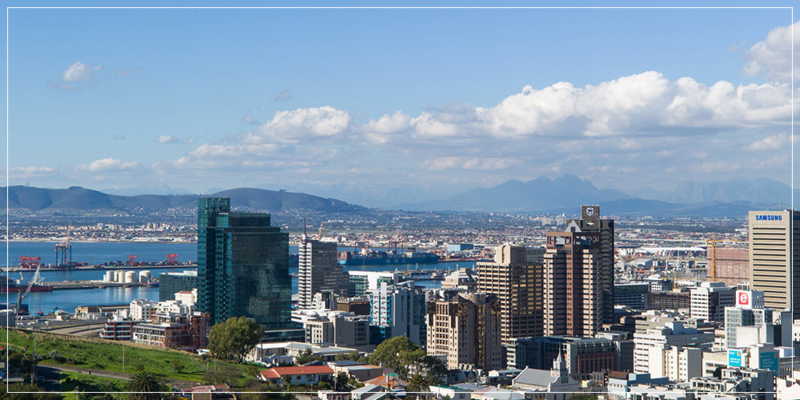 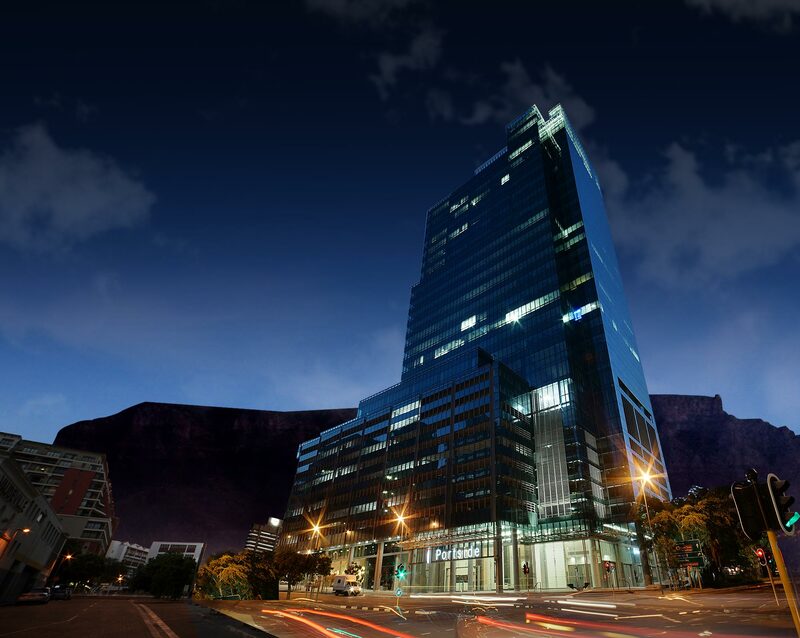 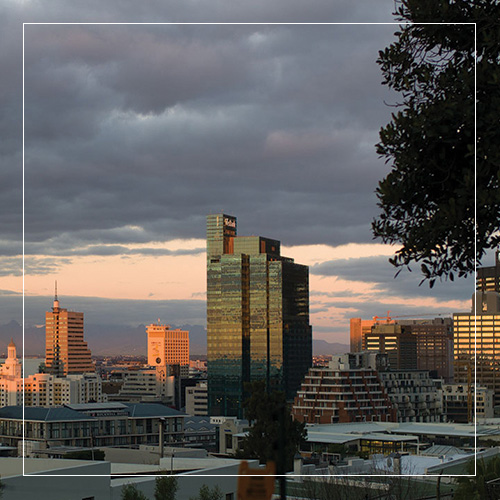 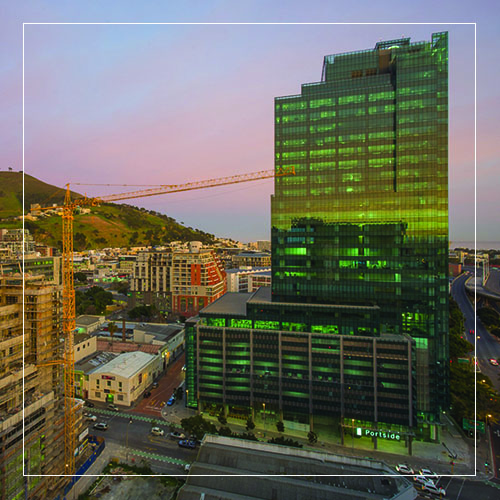 Situated in a prime location and comprising a full city block, bordered by Buitengracht, Hans Strijdom, Bree and Mechau Streets, the development capitalises on the magnificent panoramas of Table Mountain and the Atlantic Ocean, while complementing the beauty of the Mother City. 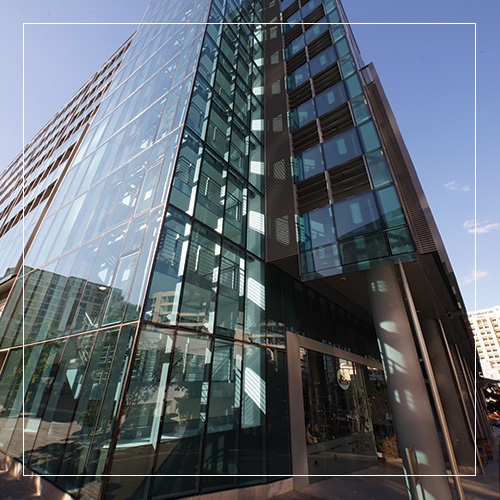 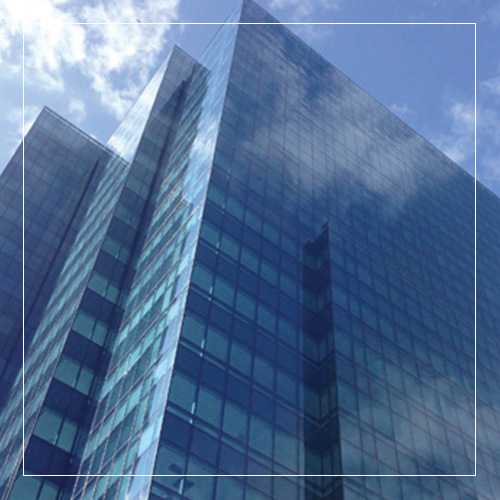 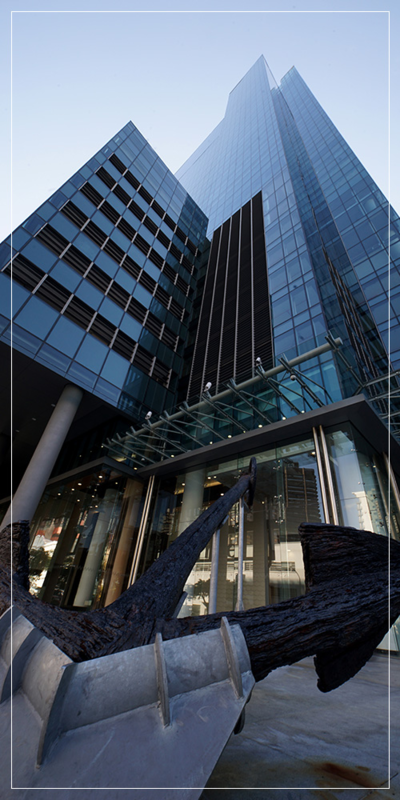 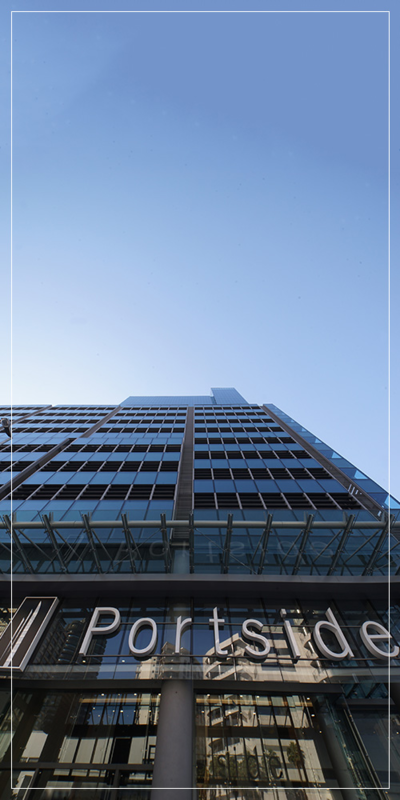 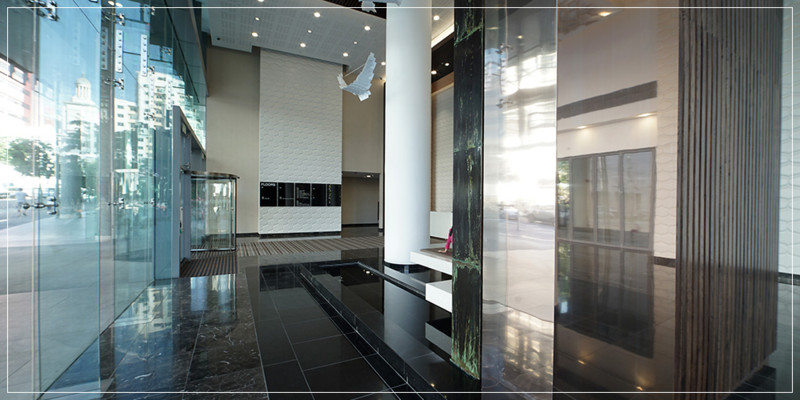 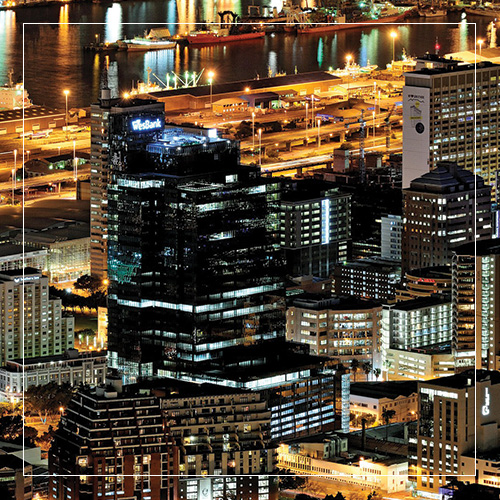 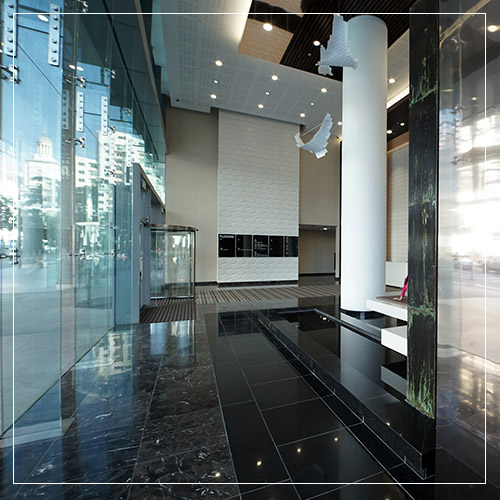 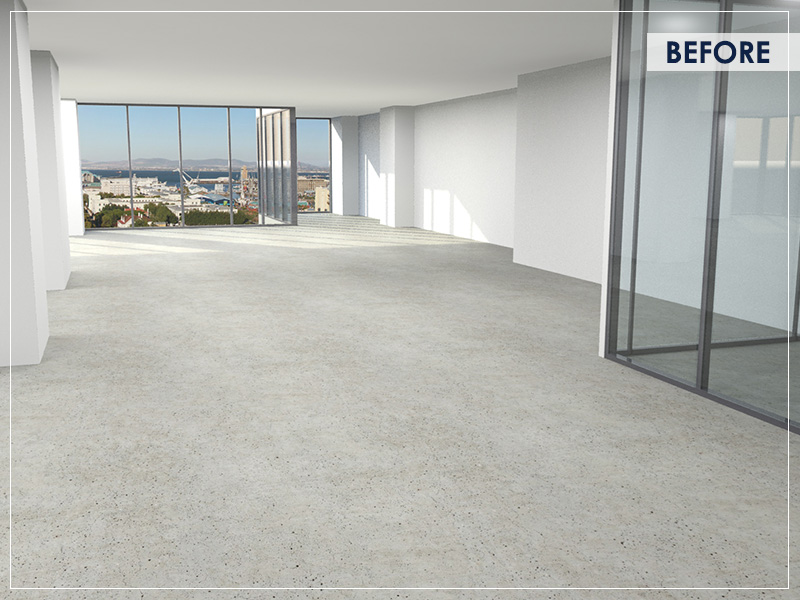 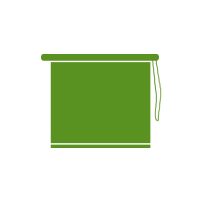 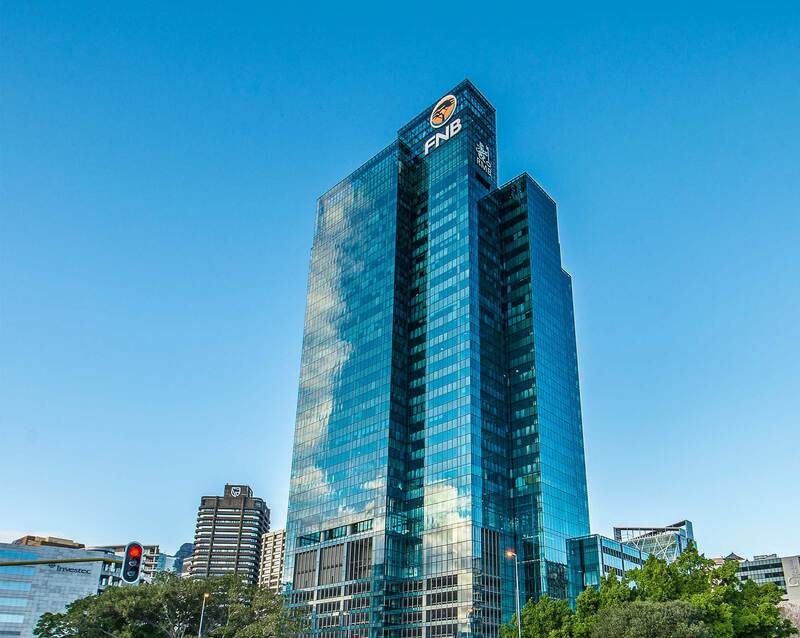 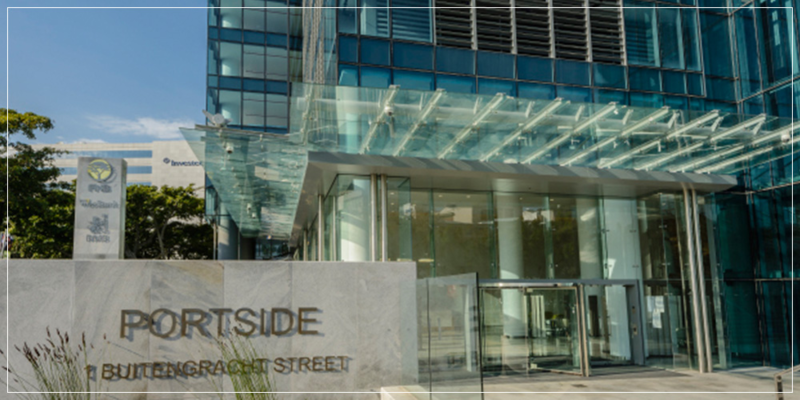 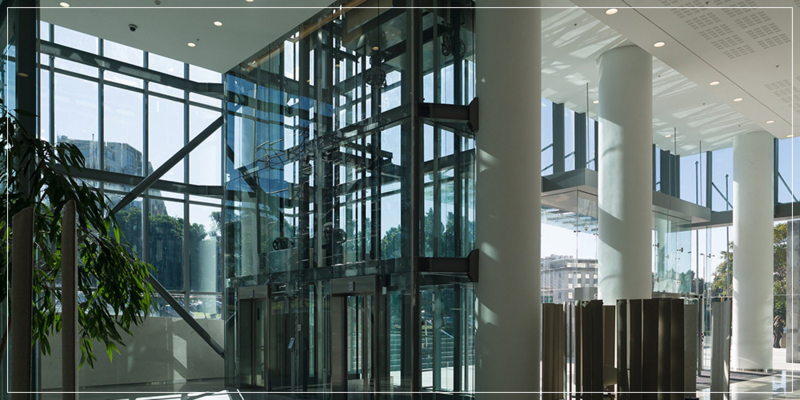 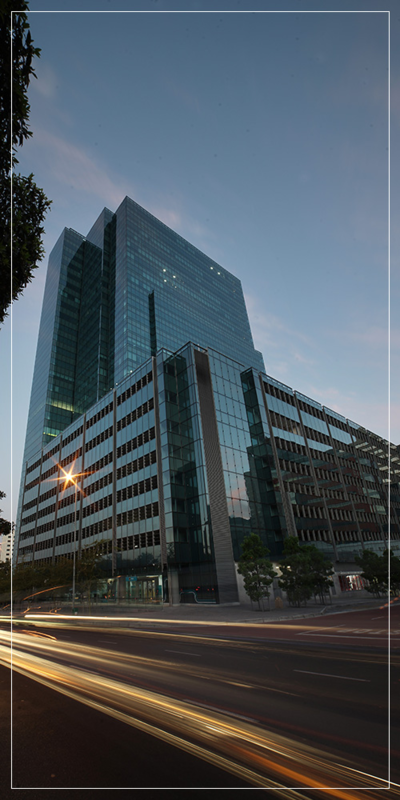 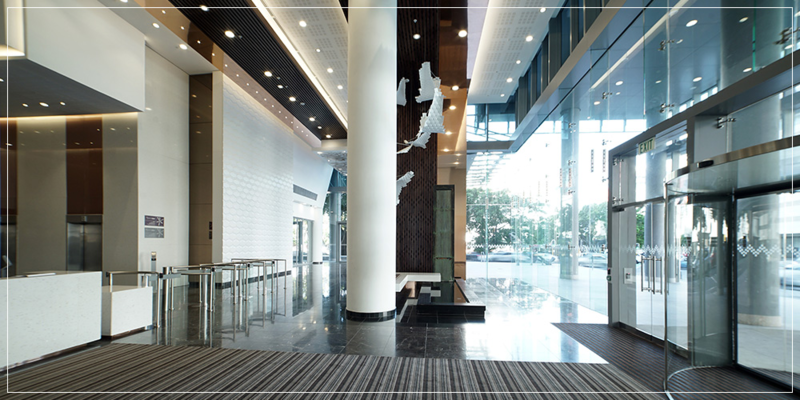 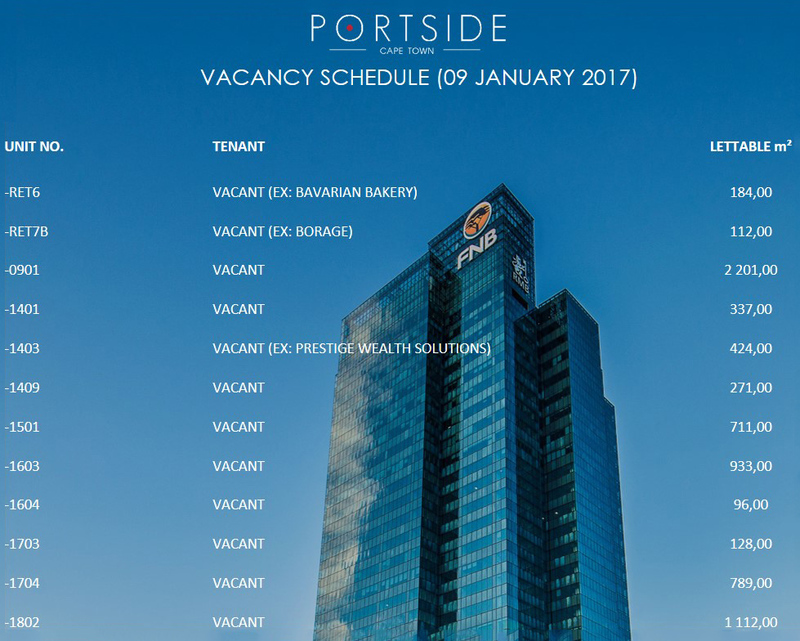 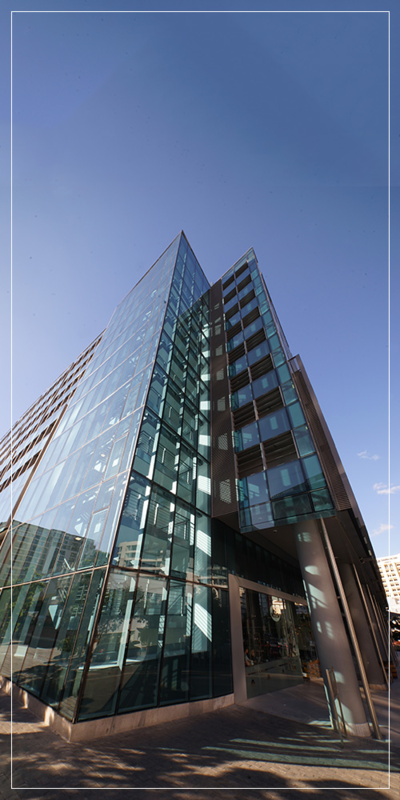 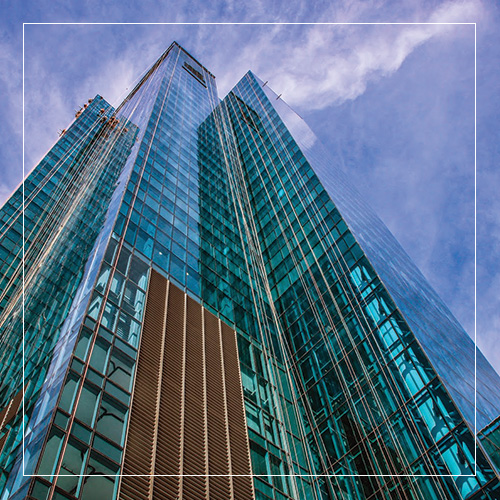 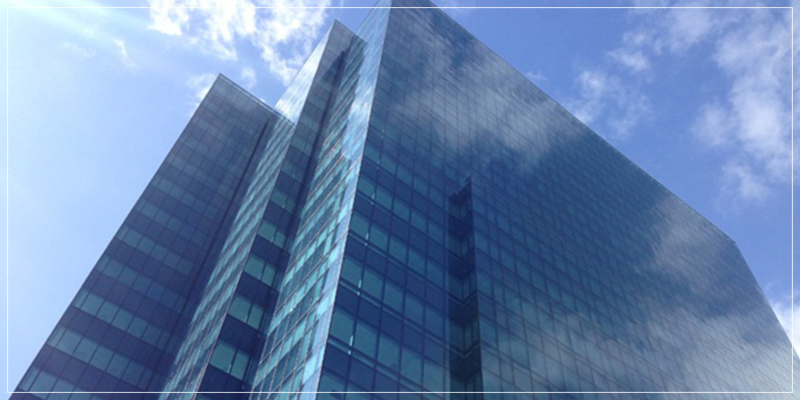 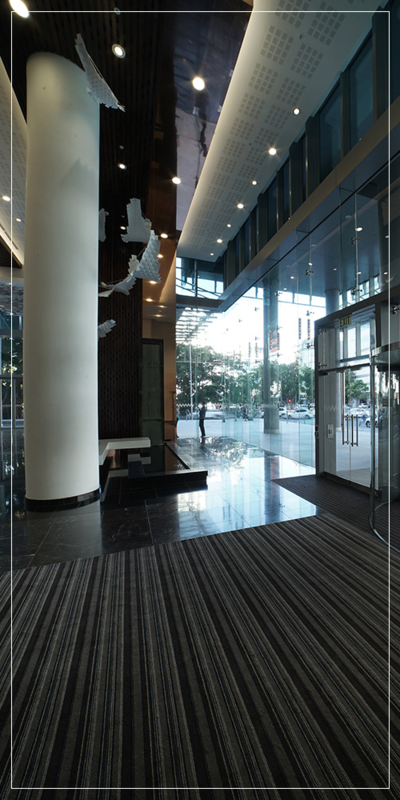 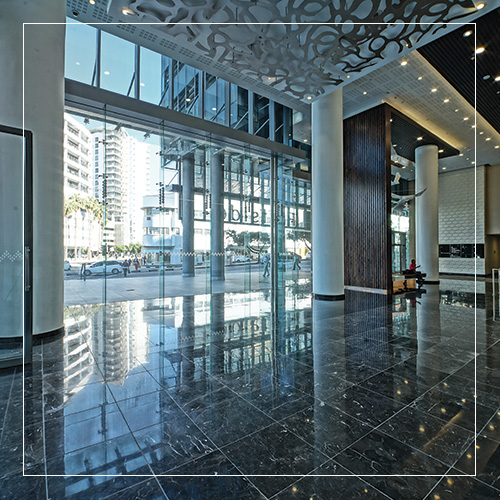 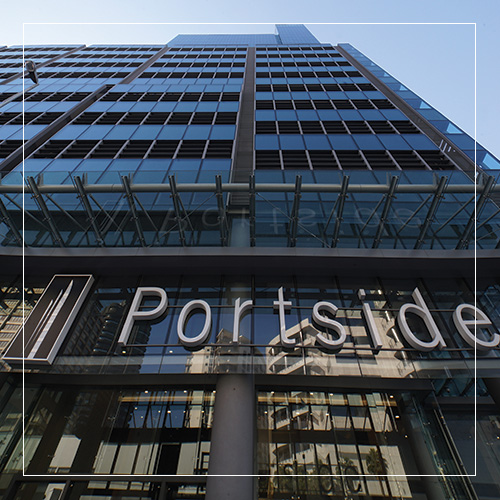 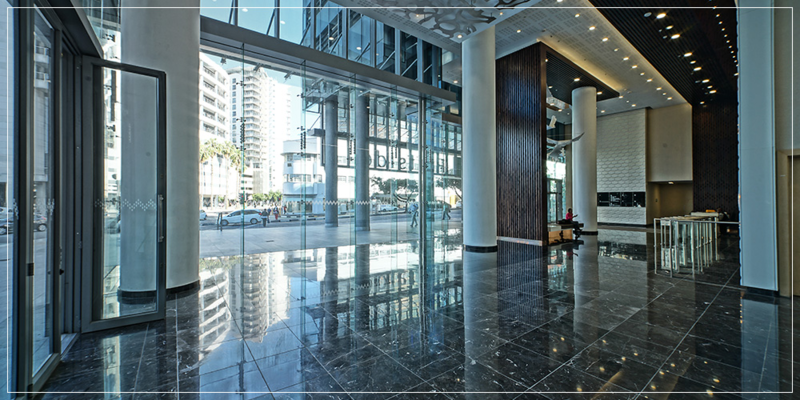 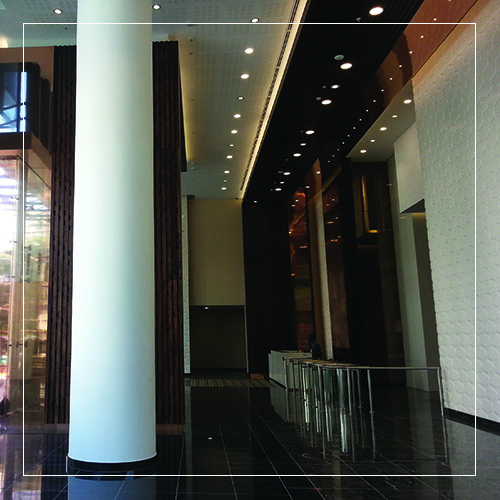 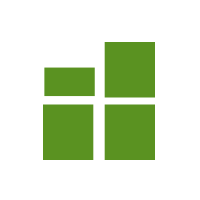 Portside: Your perfectly positioned commercial property in a world-class city. 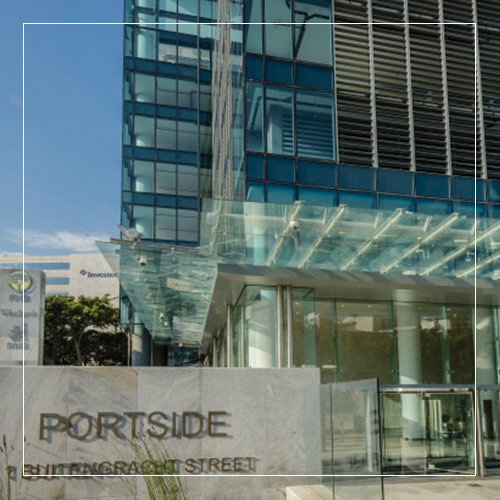 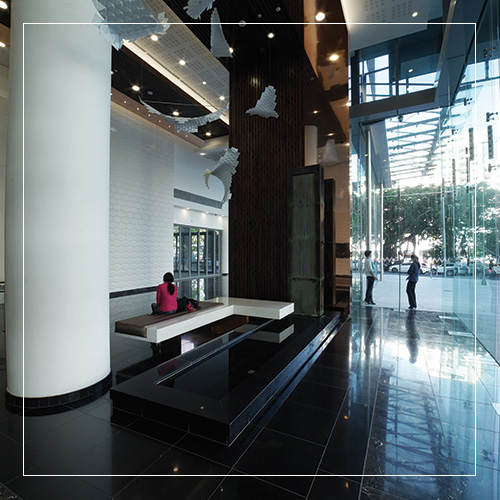 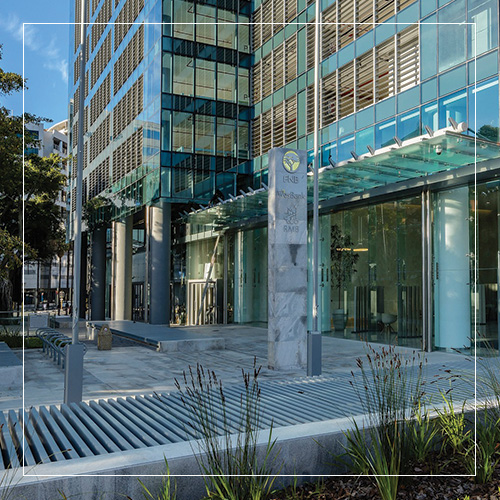 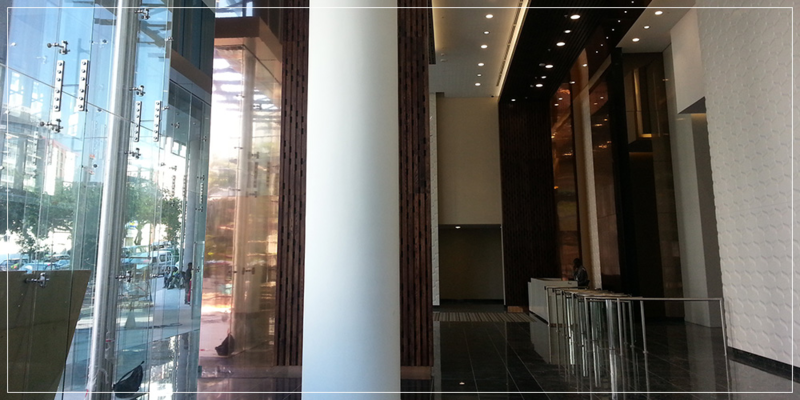 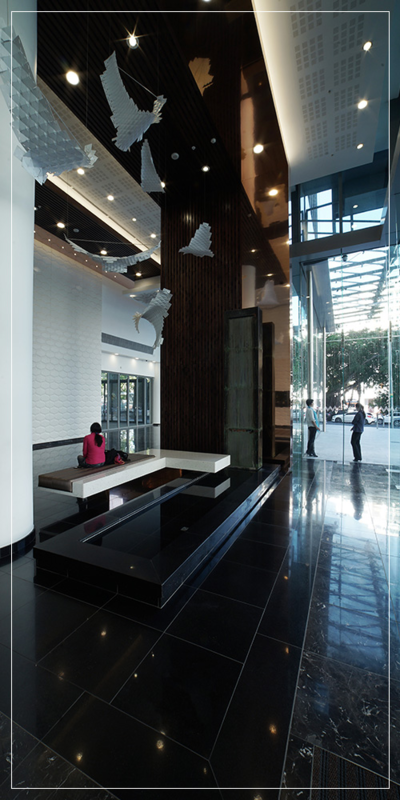 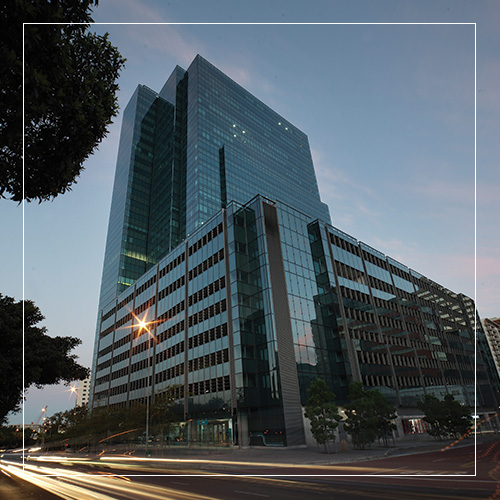 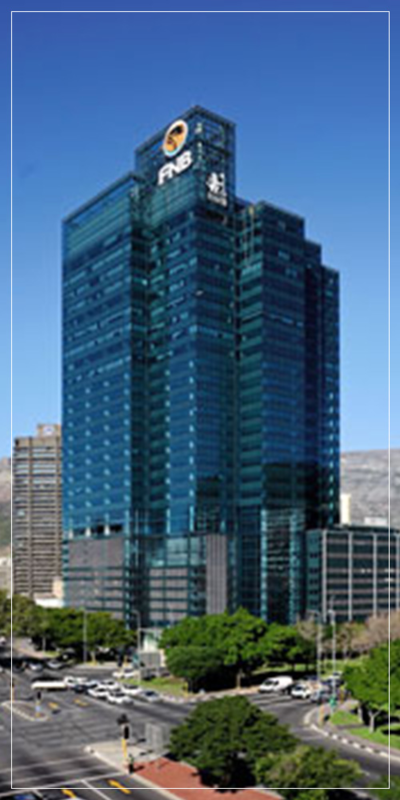 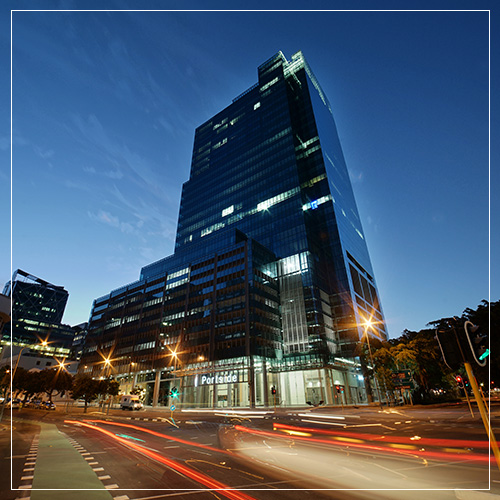 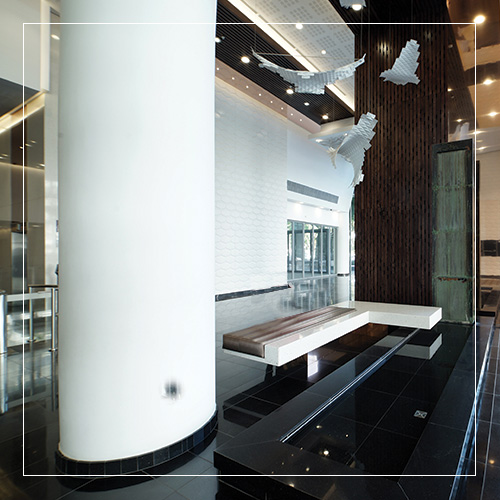 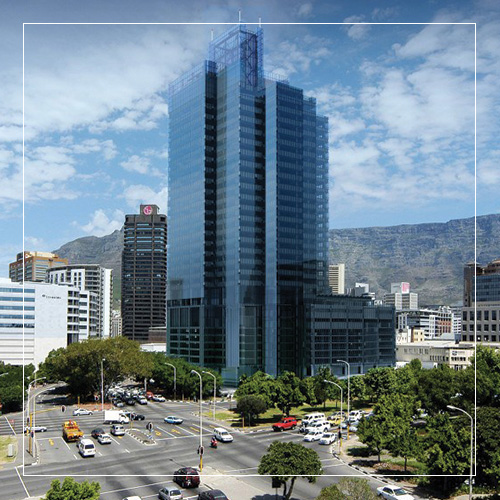 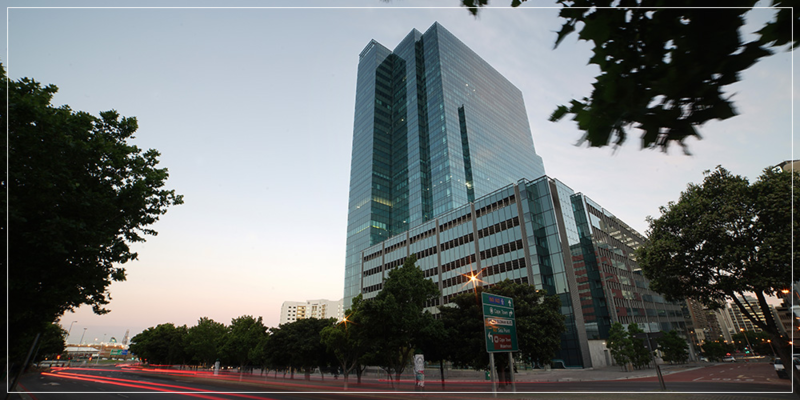 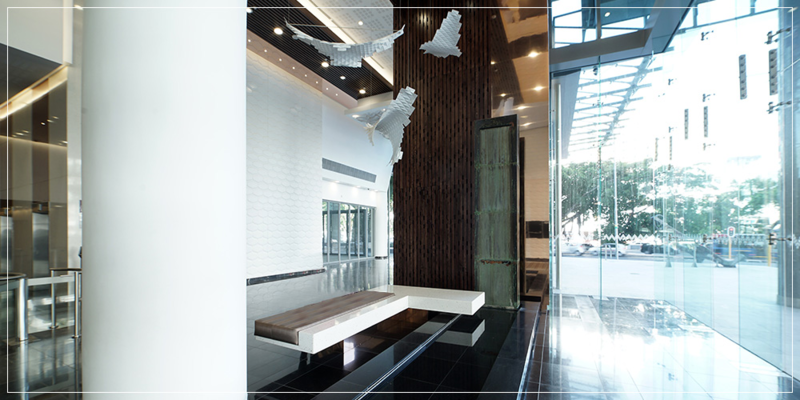 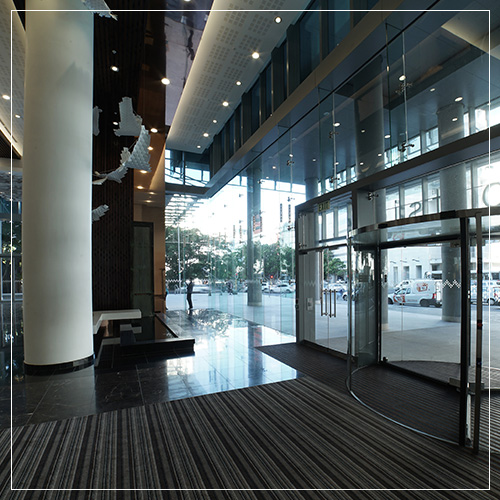 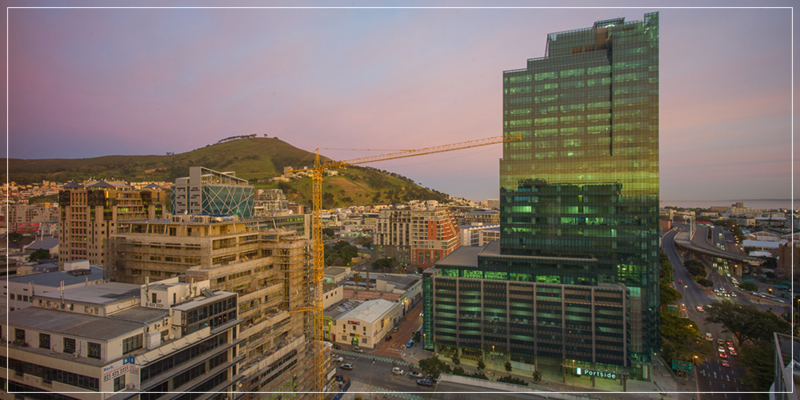 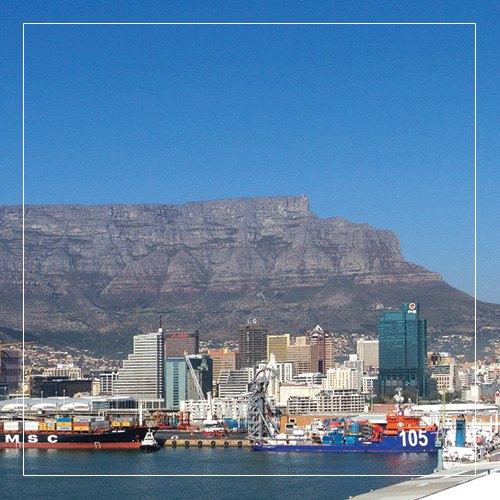 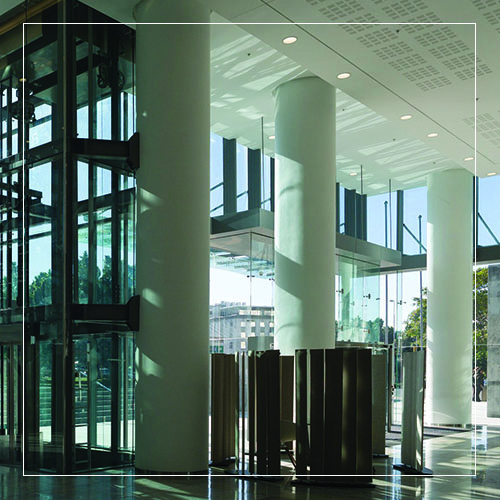 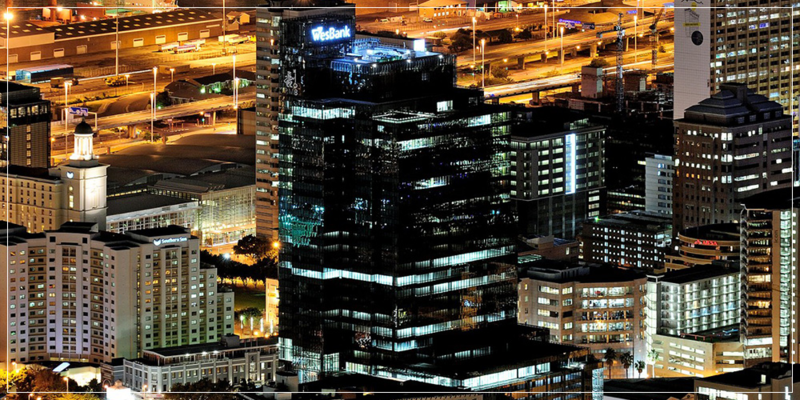 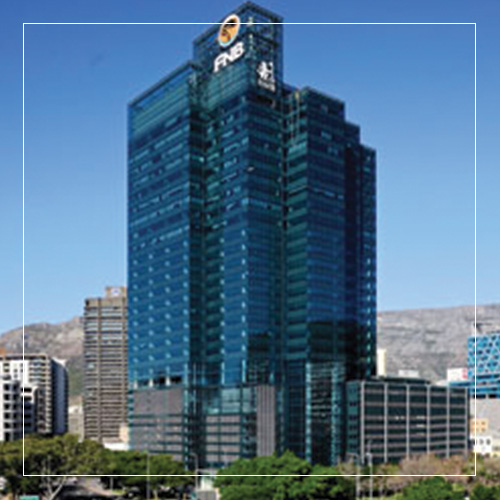 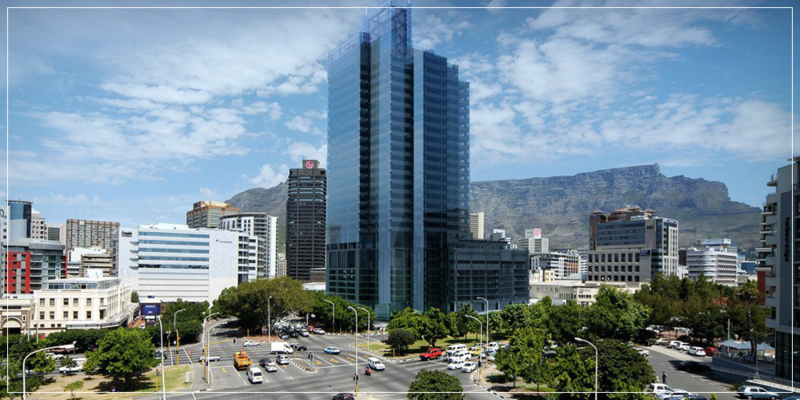 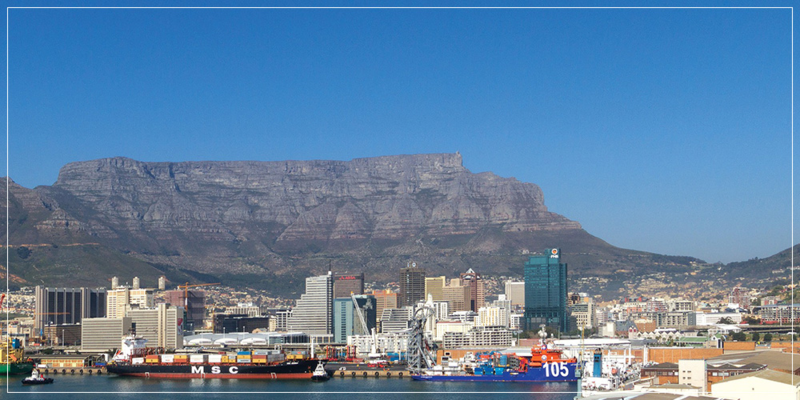 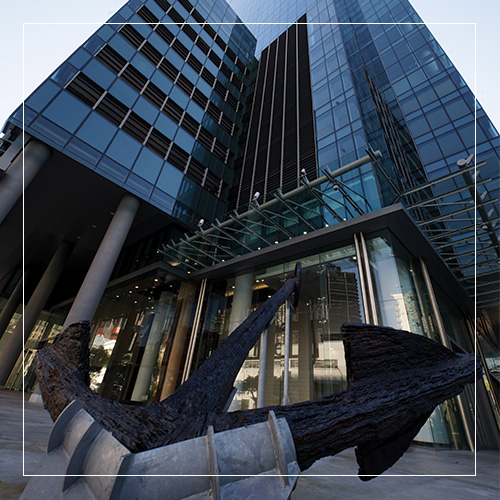 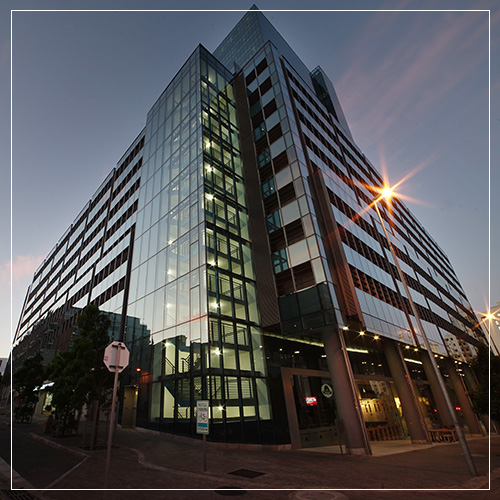 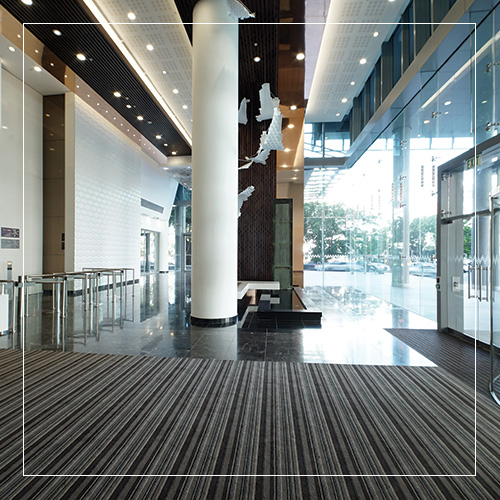 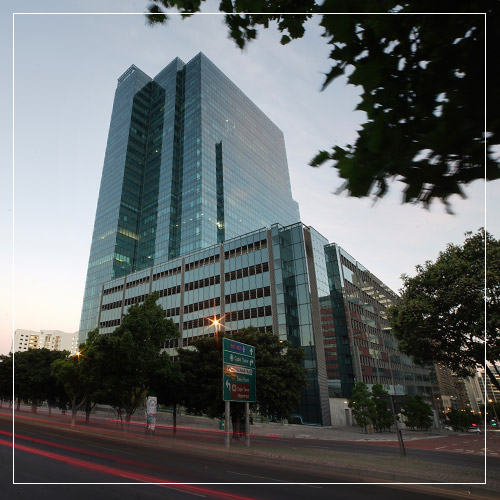 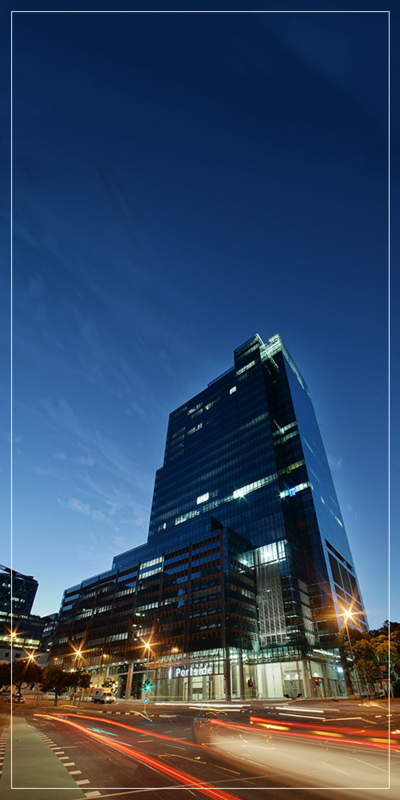 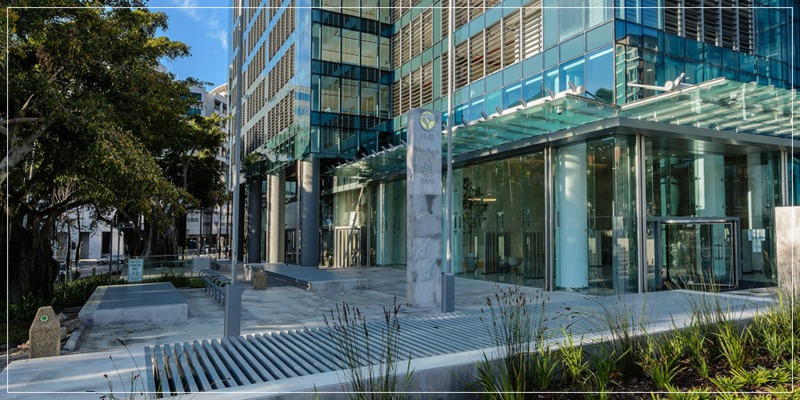 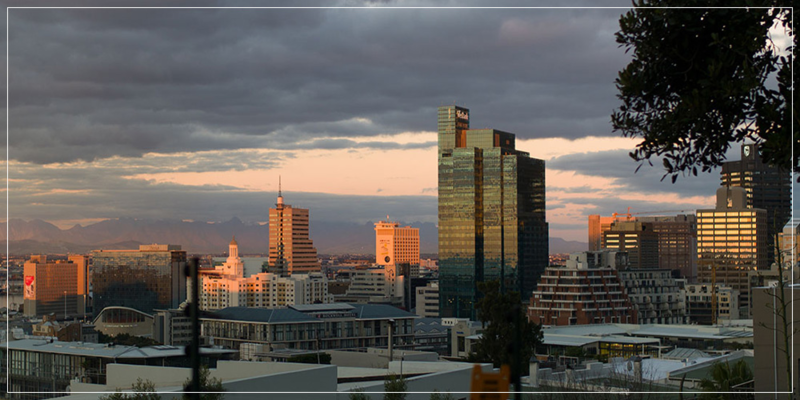 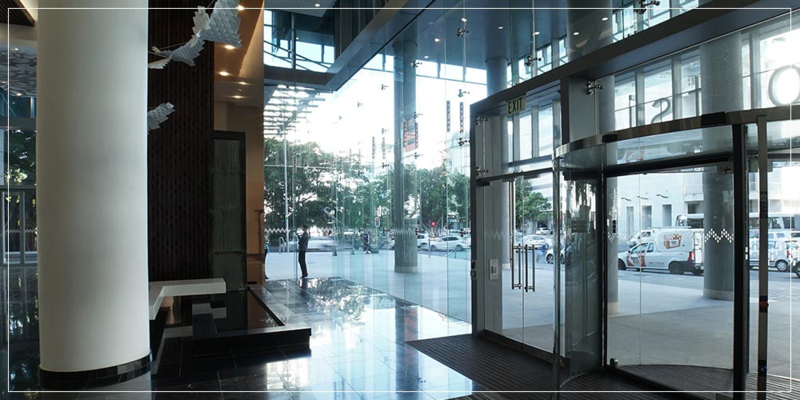 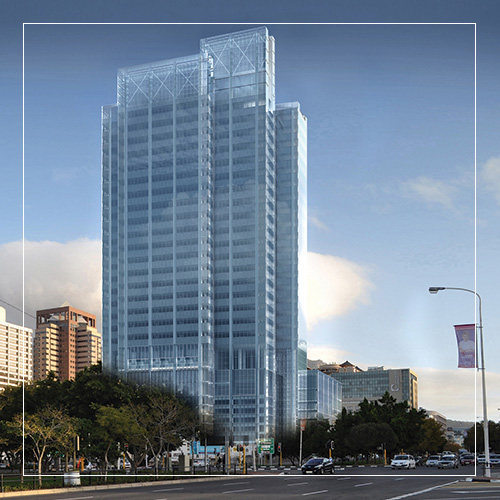 Portside’s central location allows you and your business associates to reach many of Cape Town’s major centres in a matter of minutes. 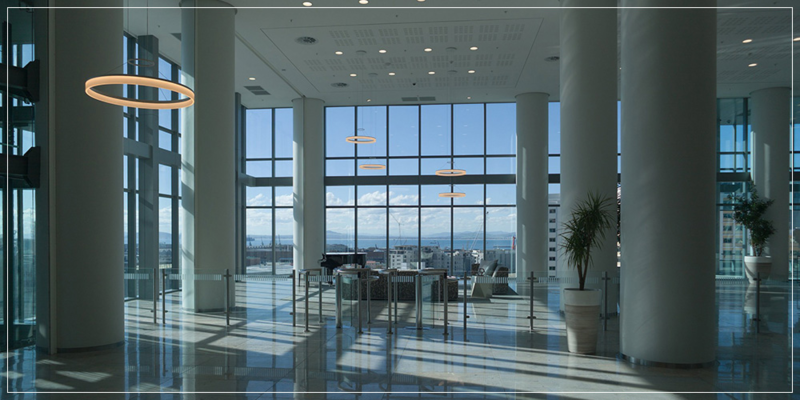 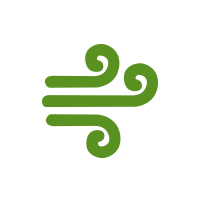 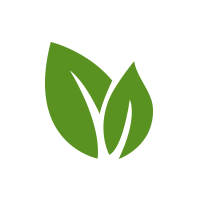 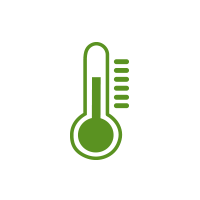 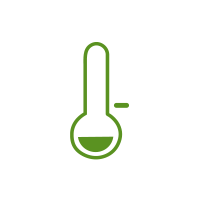 The building’s ventilation will provide 100% more fresh air than stipulated in normal standards. 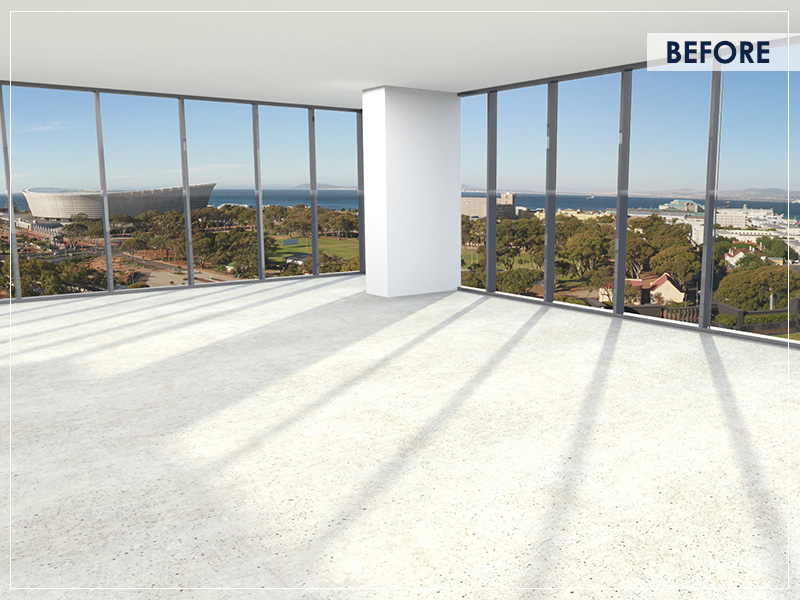 The cooler Bree and Mechau Street elevations is ﬁtted with heat-increasing, view-optimising ﬂoor-to-ceiling windows. 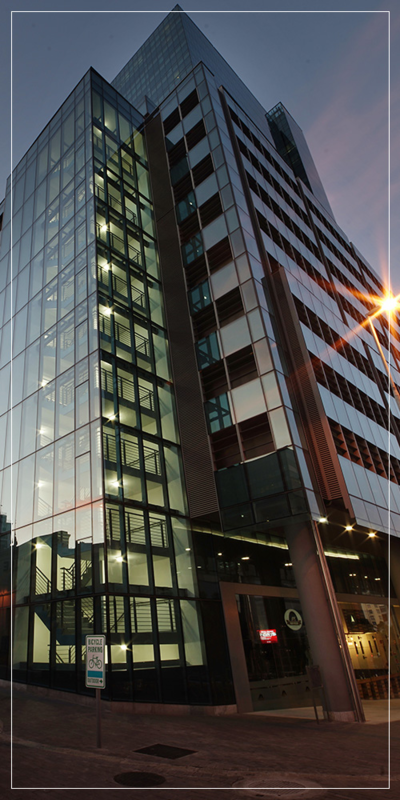 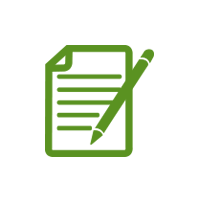 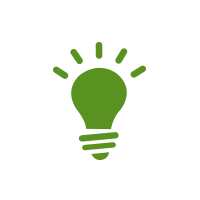 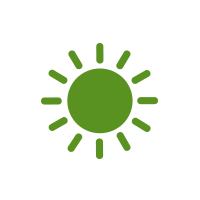 The efﬁcient energy innovations will reduce tenants’ electricity bills by up to 30%. 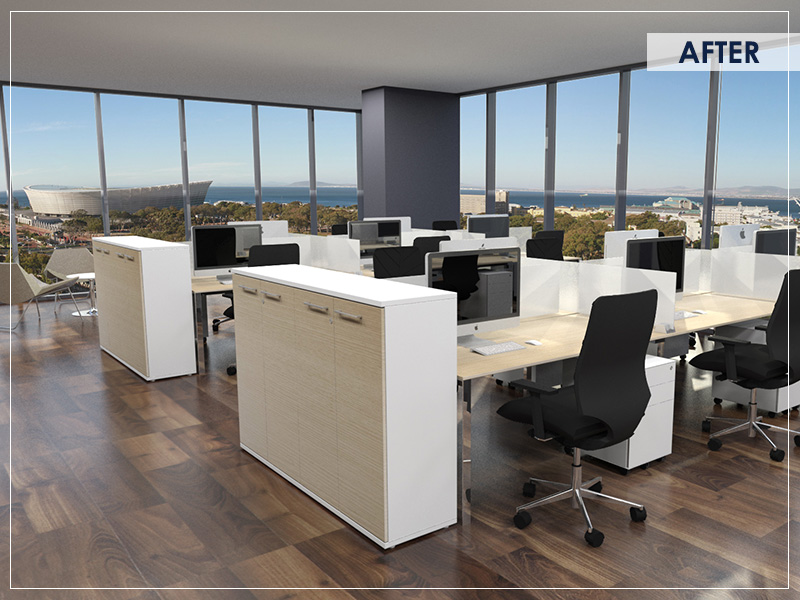 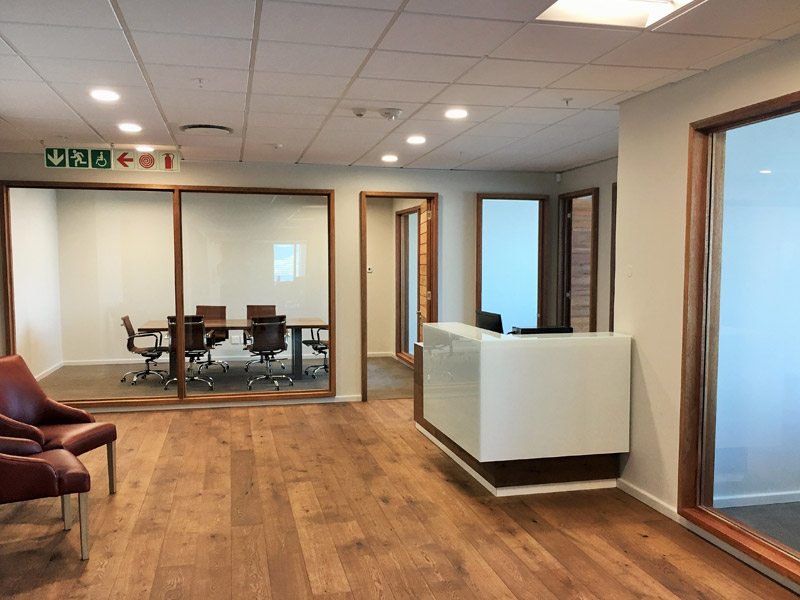 The warmer Buitengracht and Hans Strijdom elevations feature unobtrusive, view-optimising, desk-high 750 cm up-stands that signiﬁcantly reduce heat-load. 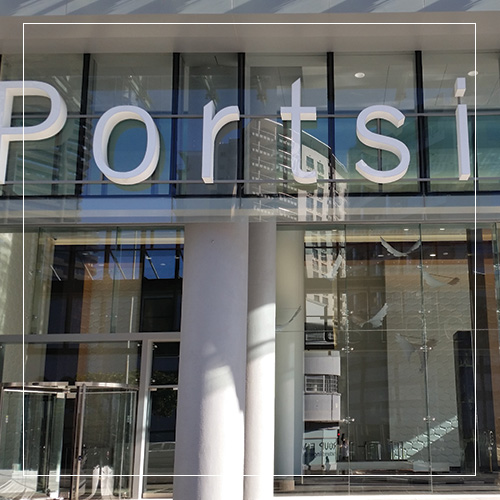 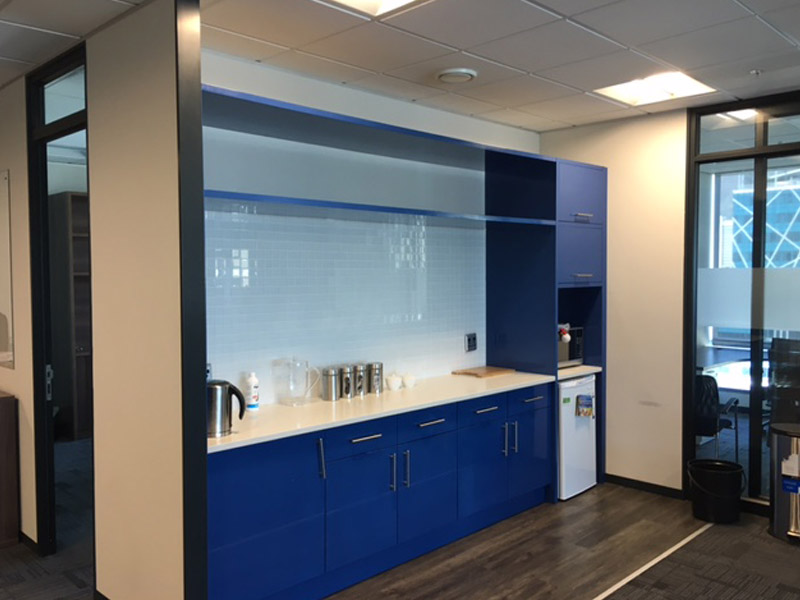 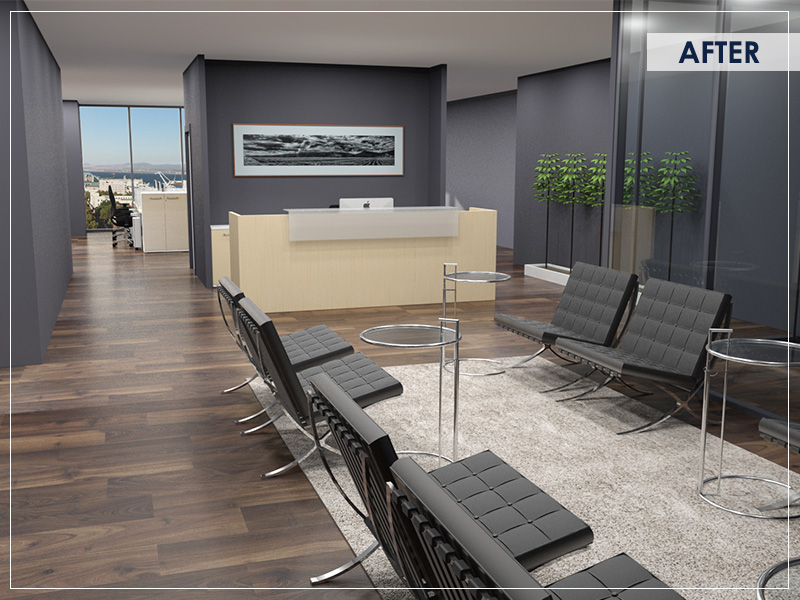 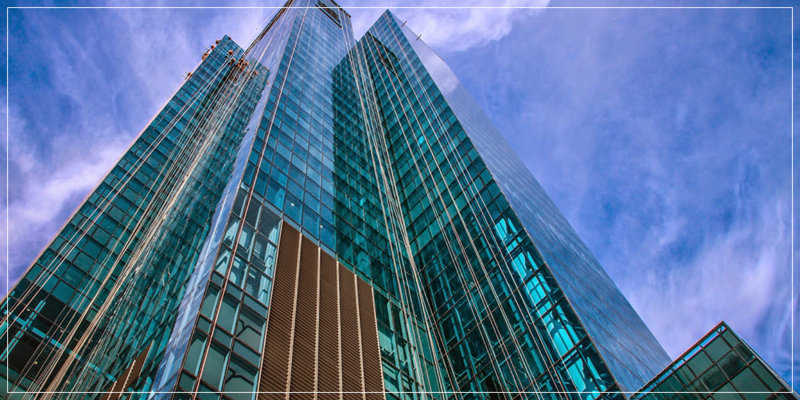 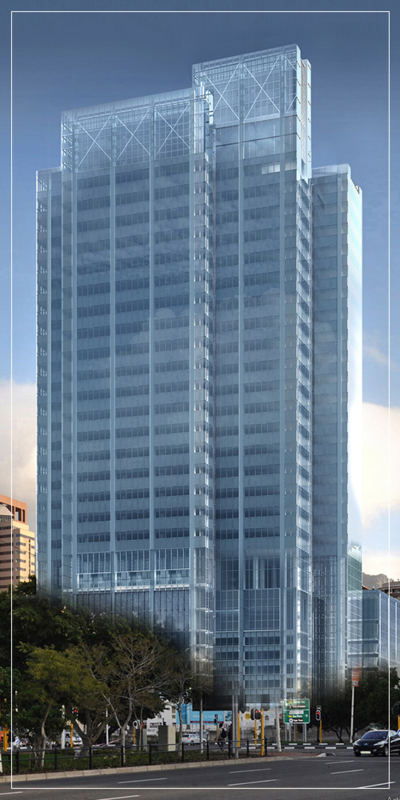 Portside’s combined green design features will make it one of the cleanest, healthiest urban working environments – resulting in increased employee productivity andpeace-of-mind. 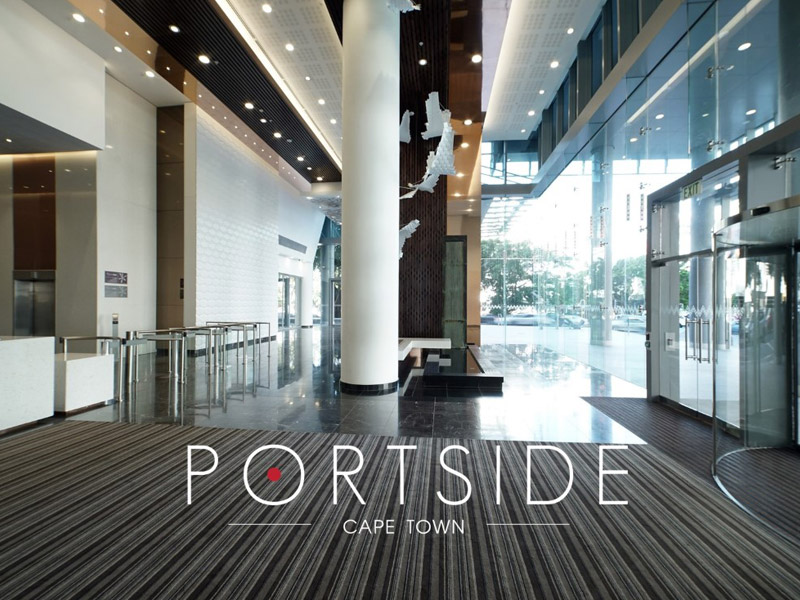 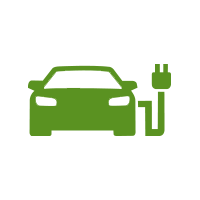 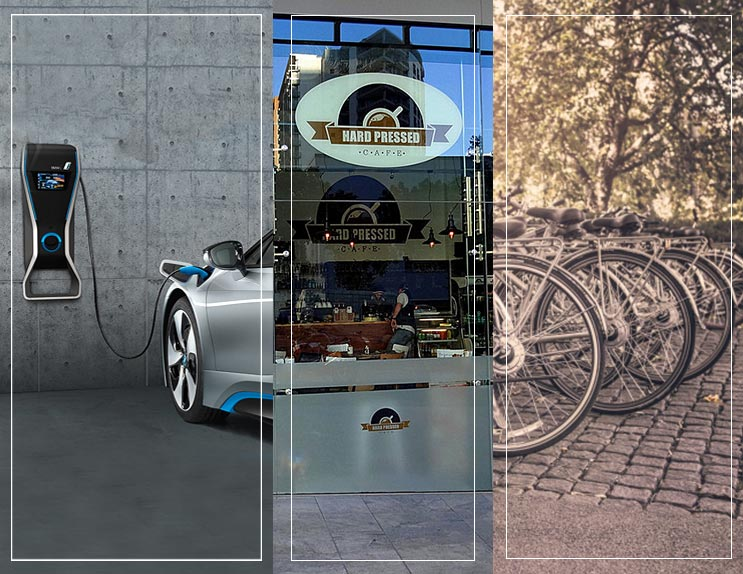 Portside is the only building in Cape Town able to accommodate up to 30 electric vehicles with dedicated charge points. 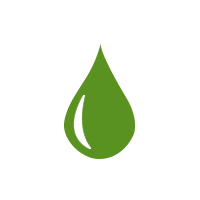 Captured and ﬁ ltered from showers and hand basins and, along with captured rainwater, will be used in the toilets. 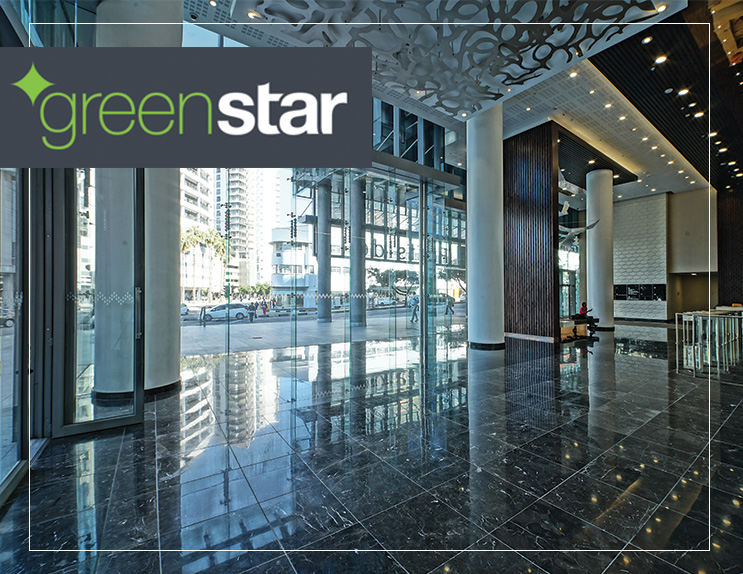 70% of all construction waste is either reused or recycled. 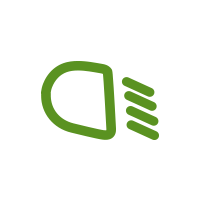 The lighting system features light and movement sensors. 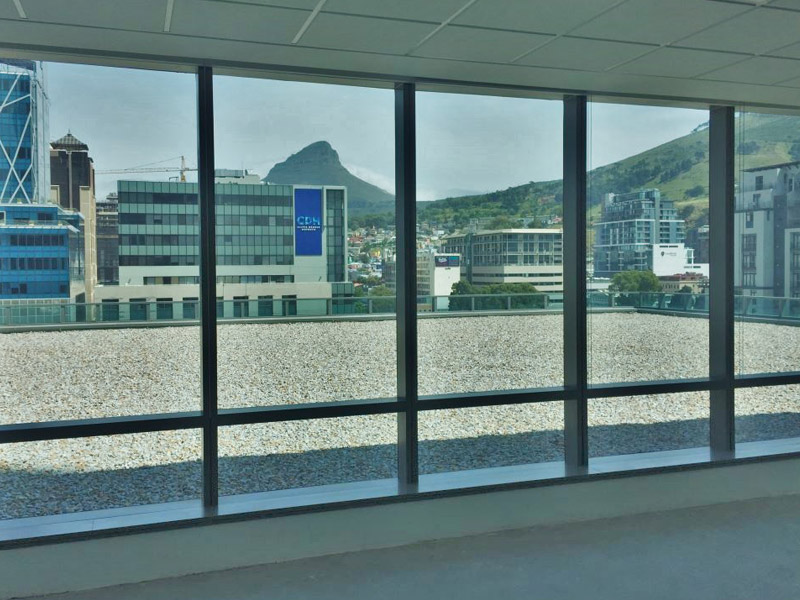 All four elevations feature adjustable roller blinds, which can be regulated to reduce or increase heat absorption seasonally. 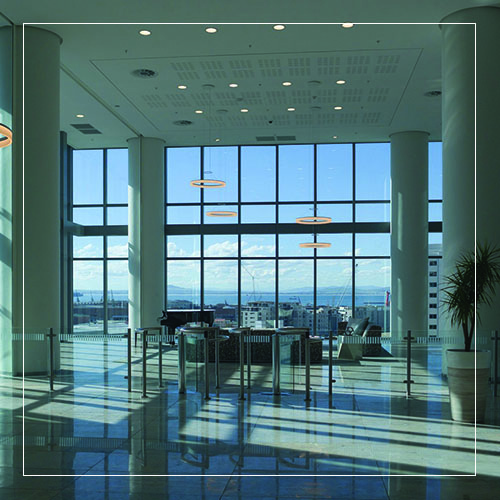 Optimal vision glazing will provide natural day lighting. 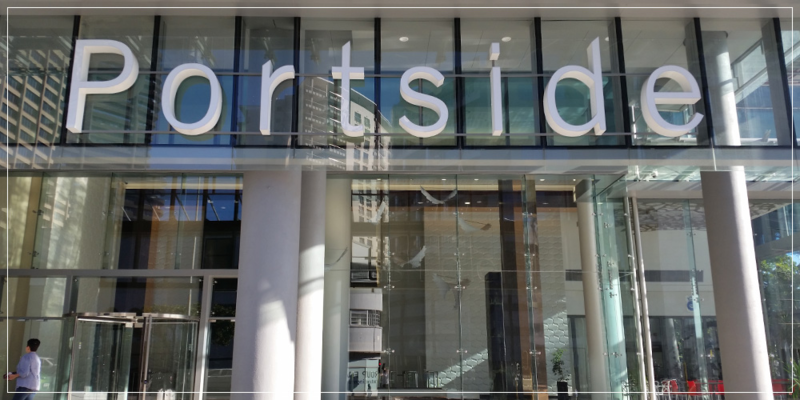 The façade is designed to be disassembled and re-erected on another site should the Portside be altered in the future. 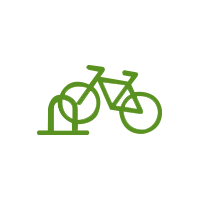 There will be 260 secure bicycle racks with accompanying showers and lockers. 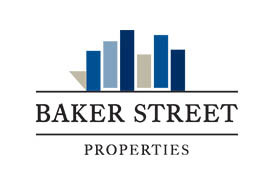 Copyright © Baker Street Properties 2016 All Rights Reserved.